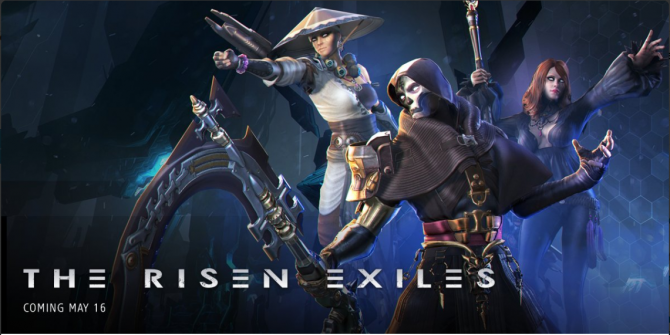 Skyforge is getting a brand new expansion on April 12, 2018, and it adds a new class, new story missions, new challenges, and more. 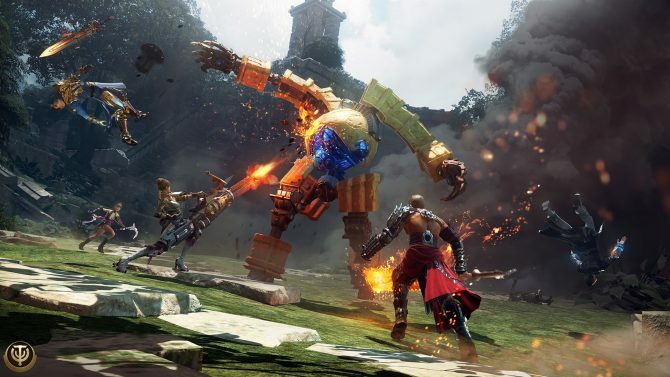 An early access version of Skyforge is officially set to come to Xbox One on November 10, 2017, and players who pre-order can get a bonus pack. 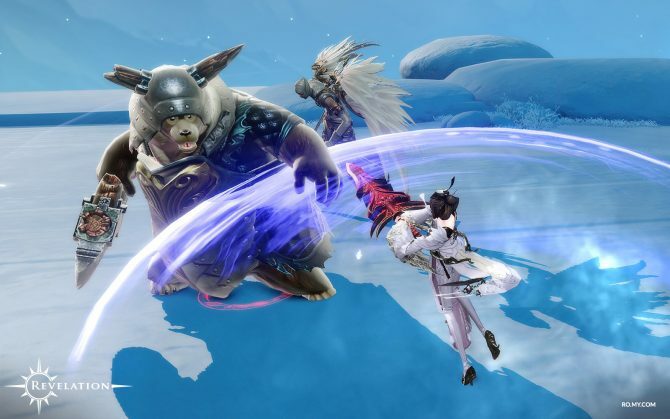 Skyforge will be getting a brand new expansion that adds new classes, and areas to explore. 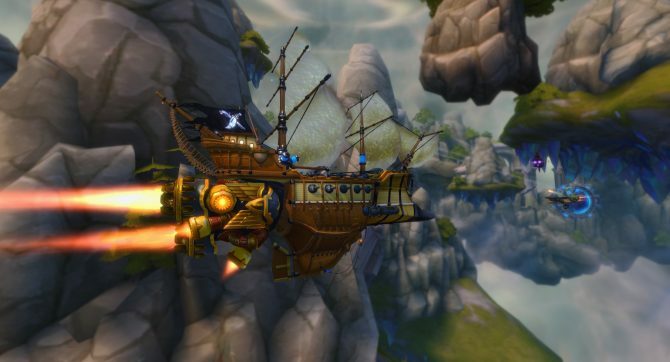 Allods Team have announced that their PVP aerial brawler Cloud Pirates is now free-to-play. 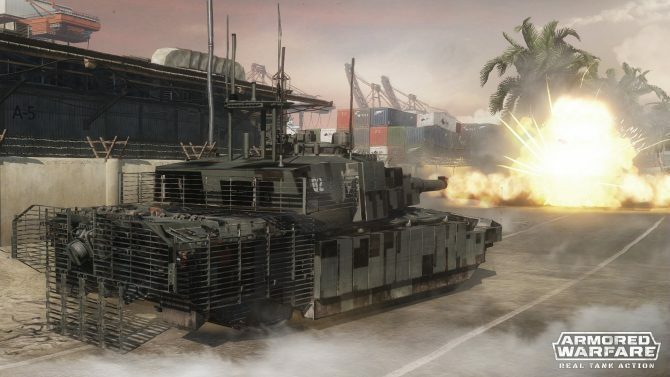 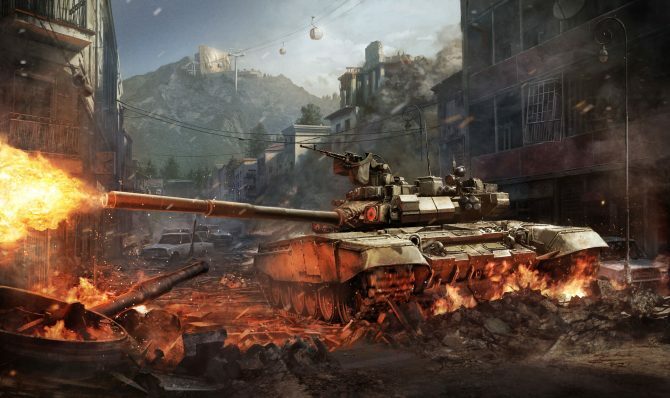 The game also received a new content update that brings a new map, player strongholds, player ratings and much more. 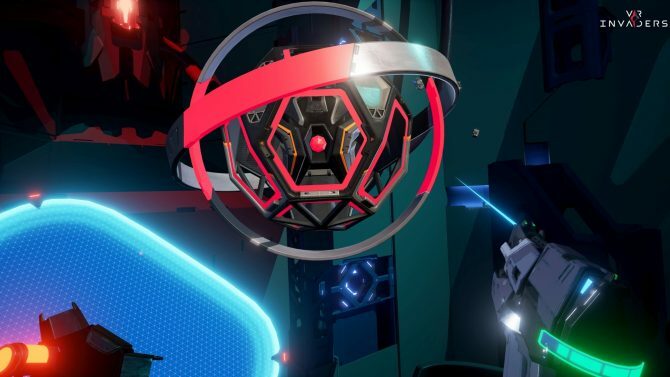 Bullet hell visceral shooter VR Invaders - Complete Edition has launched on PSVR. 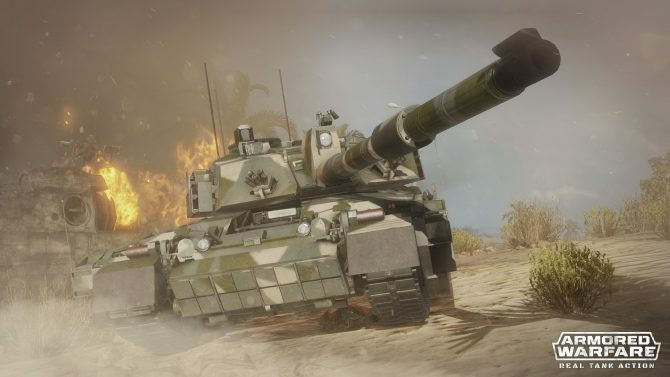 Alongside the release of the game we also get a new launch trailer. 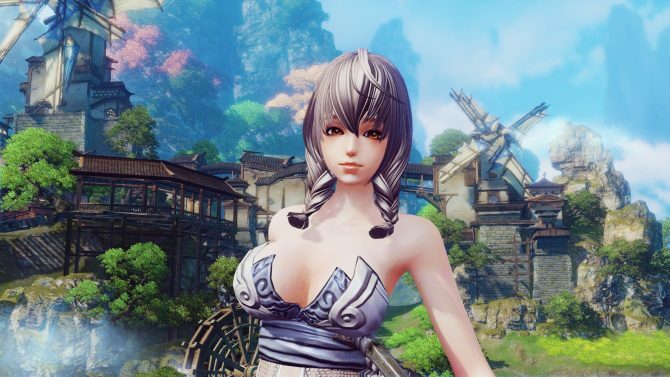 Action MMORPG Skyforge has finally landed on PS4. 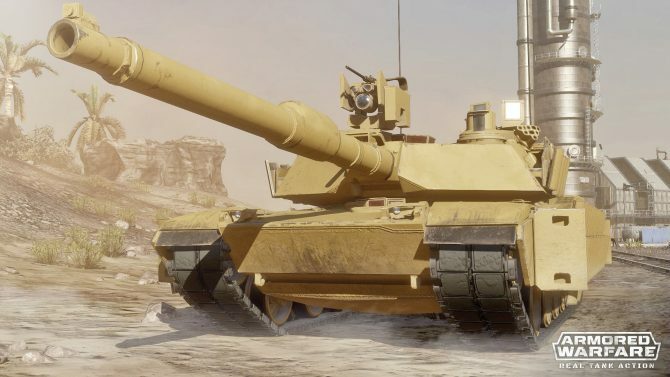 Alongside the console release, we also get a new launch trailer. 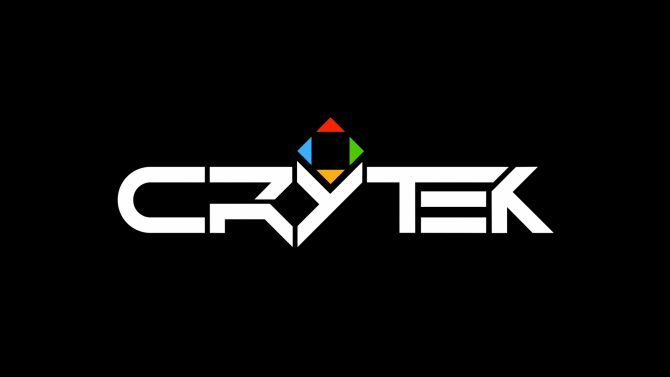 Today, Crytek announced that they have laid off 15 employees from their Frankfurt HQ. 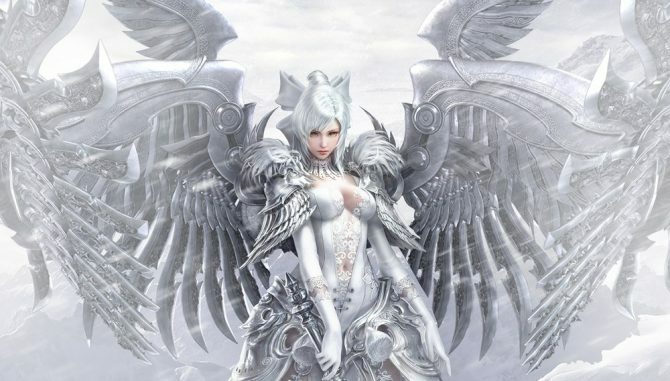 Today My.com announced the western localization of Netease's MMORPG Revelation Online, developed by Pangu Studio.